If you spent your summer engrossed in Netflix hit-show Stranger Things, it’s almost certain that your love grew for one character in particular. She wasn’t exactly one of the main characters, actually, far from it but that didn’t stop Barb becoming an absolute fan-favourite as the series progressed. Actress Shannon Purser was forced into the frumpiest clothes that the 80’s had to offer to play the bespectacled high-school student and she instantly struck a chord with viewers. Despite the rather unflattering attire, she became an unlikely style icon and even encouraged people to tweet their own school photos in solidarity using the hashtag #WeAreAllBarb. And despite growing rumours, she’s no Jon Snow and won’t be magically coming back to life after meeting a grisly fate in the Upside Down. In recent interviews, the show’s creators Matt and Ross Duffer have all but confirmed that she will not be making a comeback. I mean, yes ― yes, she’s dead. I thought we were pretty clear about that. There’s a slug hanging out of her mouth ― out of her dead corpse. And then if you were still confused, Hopper finds her in the nest, also very dead. “So if you are holding out hope that she is still alive, that’s just wishful thinking,” Ross Duffer added. R.I.P. 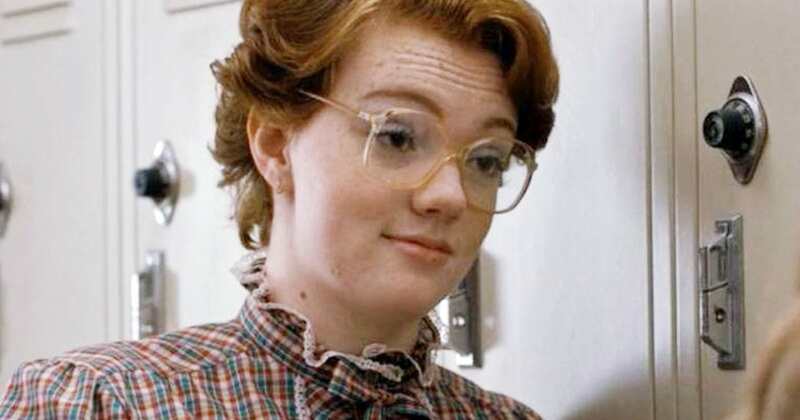 Barb, gone but never forgotten.